The Centers for Disease Control and Prevention (CDC) recently released new data on foodborne illnesses, indicating a need for better regulation of produce and processed food. While meat-related food poisoning cases have decreased, several other types of foodborne illness are on the rise. Salmonella poisoning is the most common type of food poisoning. It causes 40 percent of food poisoning cases. There were 7,800 reported cases of Salmonella poisoning in 2012, with 33 deaths. Campylobacter, a type of bacteria that is spread through chicken and unpasteurized milk and cheese, is becoming more common. In 2012, 7,000 people were sickened by Campylobacter, and another six died. Vibrio infections – caused by contaminated seafood spread via warm sea water – have increased 43 percent. In 2012, there were 193 cases of Vibrio infections and six deaths. Many foodborne illnesses go unreported, however. The CDC estimates that 48 million Americans (one in six) suffer from food poisoning every year, and 3,000 die. 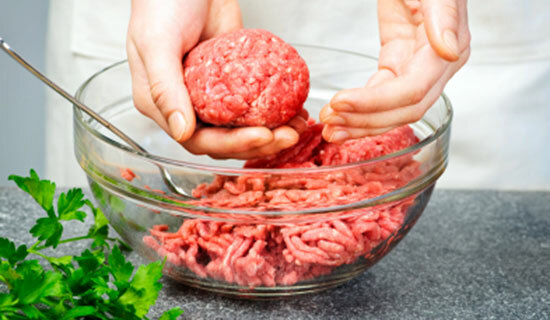 Food safety officials attribute the high number of food poisoning cases to contaminated fresh produce, poultry, meat, seafood, and processed food. They continue to search for ways to reduce the number of food poisoning victims. Following food safety tips can help prevent foodborne illnesses. No one expects to become a victim of food poisoning or for a food to land them in the hospital. Unfortunately, it can happen to you or someone you love. If you suffered from food poisoning, contact Edgar Snyder & Associates right away for a no obligation, free legal consultation. You may have a case, but evidence disappears quickly and you need to learn your legal rights immediately. Call 1-866-943-3427, or fill out the form at the top right of this webpage to get started. Our phones answer 24/7 – don't wait. “Food Poisoning on Rise in U.S., Survey Finds.” NBCNews.com. April 24, 2013.